For those of you who are newer to gardening, here is an example. The straight species of Purple Coneflower is Echinacea purpurea. Echinacea purpurea ‘Magnus’ is a cultivar, a plant that has been selected by man for certain traits and propagated to keep those traits. Why does this distinction matter? For one thing genetic diversity is the foundation for biodiversity, which is the foundation for healthy ecosystems. Open-pollinated, straight species natives provide this genetic diversity; native cultivars do not. Finding locally grown straight species natives, is another key to supporting local ecosystems. 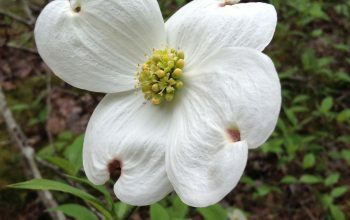 When you visit large wholesale growers, retail nurseries, or big box stores, the selection of native plants may be quite limited, and often a cultivar may be your only option. This is troubling, since it seems like the same cultivars of the same plants are offered absolutely everywhere. So much for genetic diversity! Besides diminishing the genetic pool, there is another concern: do native cultivars provide the same ecological function in nature? We can figure some of this out through logic. For example, a sterile cultivar that does not produce seeds, will not feed seed-eating birds. It gets trickier when we start to factor in pollinators. We can often see which plants attract more insects, but that is the tip of the ecological iceberg. There is exciting new research being conducted by Annie White, a PhD student in Ecological Landscape Design at the University of Vermont. 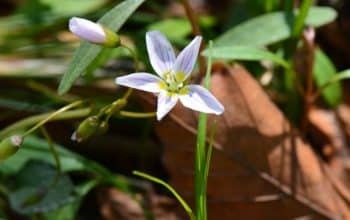 Under the guidance of Dr. Leonard Perry, White is comparing what she calls “true open-pollinated native wildflowers” to native cultivars, in terms of their ability to attract and provide nectar and pollen resources to pollinators. It appears that Annie White may be the first person to ever research this topic. Very timely research it is, with native bees, honey bees, and other pollinators facing serious challenges. White started her data collection in 2013, utilizing two research sites she established in Vermont. 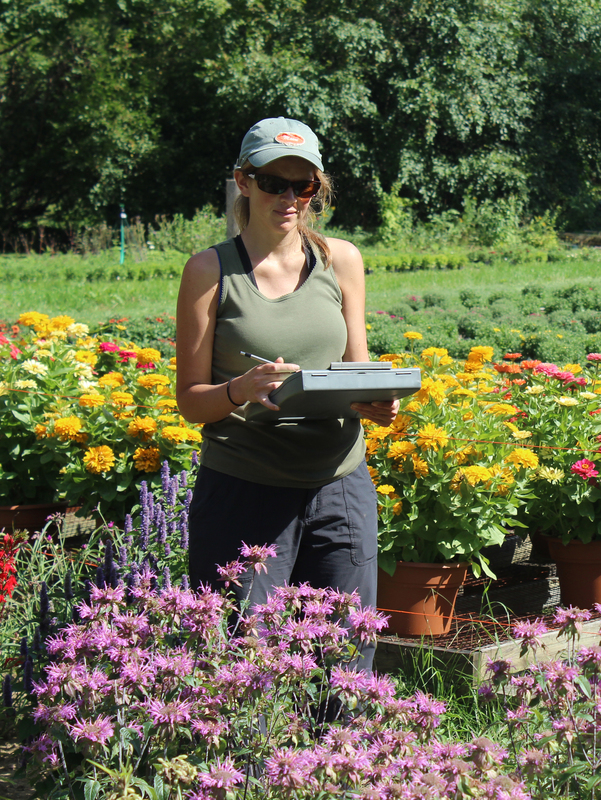 She has been studying 14 flowering perennial plants that are native to the Northeast, comparing each to a native cultivar. In the case of Echinacea purpurea, three cultivars were studied. White observed pollinating insects visiting these plants. She recorded visits by native bees, honey bees, wasps, beetles and butterflies. White is most interested in bees, of which there are 275 species in Vermont. 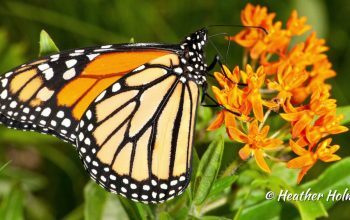 To date, the research results are species-specific, with some plant pairs showing dramatic differences in each plant’s ability to attract pollinators. Echinacea purpurea ‘Pink Double’ did poorly compared to the straight species, while Echinacea purpurea ‘White Swan’ did rather well. For complete results on all the plants, please watch the accompanying video or listen to the podcast.